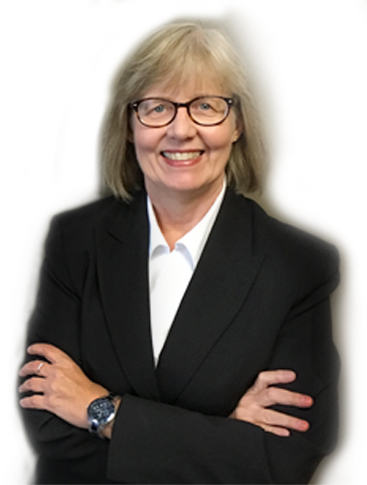 When you choose our estate and probate law firm, you will work directly with lawyer Q. Lynn Johnson. Your case will be evaluated and a personalized legal strategy will be designed to meet your goals and needs to provide the best available outcome. That strategy will involve making important decisions about asset distribution, end of life care, decisions when you can't, and who will care for children. 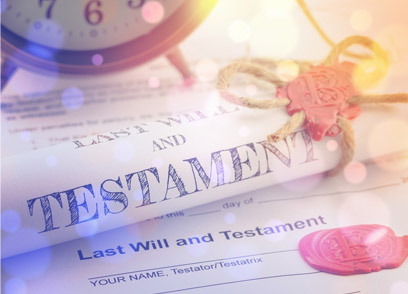 Call our office at 214-552-1349 for a free phone consultation and learn how we can help you with a Will, Power of Attorneys, Probate, a Trust or other estate planning documents. If you have been accused of a criminal charge like, DWI, a drug charge, domestic violence, white collar crime, or any offense, you already know that you are in trouble. You already know that you could go to jail or be fined. What you might not know is that you have options and you have rights, regardless of how serious the criminal charges are. Make certain you hire a criminal defense attorney who knows what the options are, who can protect your constitutional rights, keep you out of jail and do your talking for you. 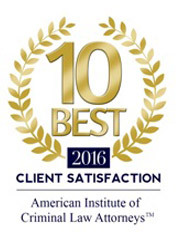 You will find that attorney at the Law Offices of Q. Lynn Johnson, PLLC. 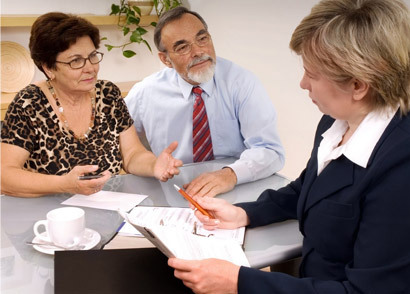 Contact our Texas estate planning and probate law firm for a free consultation. 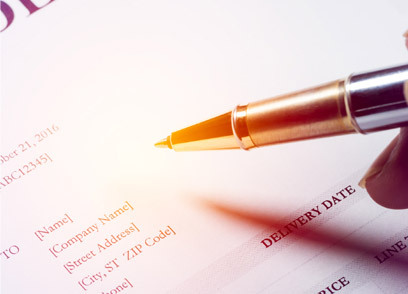 Learn more about how we can help you craft a customized estate plan or guide you through the steps of probating an estate. We serve clients in the Dallas metroplex, as well as out-of-state representatives probating a Texas estate. Call 214-552-1349 for a free phone consultation with and Estate Planning Attorney. We serve clients in every city in Dallas, Ellis, and Collin Counties. Some of the cities that we defend clients are Dallas, Waxahachie, Red Oak, Addison, Plano, Garland, Frisco, Richardson, and Allen, Texas. Payment plans are available. Credit cards are accepted.